In movies, in novels, in comic strips, and on television, we've all seen dinosaurs - or at least somebody's educated guess of what they would look like. But what if it were possible to build, or grow, a real dinosaur without finding ancient DNA? 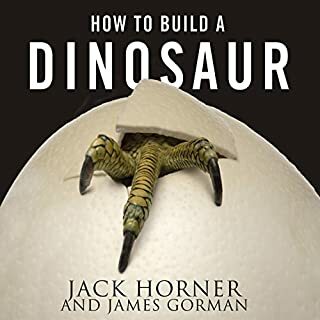 Jack Horner, the scientist who advised Steven Spielberg on the blockbuster film Jurassic Park and a pioneer in bringing paleontology into the 21st century, teams up with the editor of the New York Times's Science Times section to reveal exactly what's in store. Could extinct species, like mammoths and passenger pigeons, be brought back to life? The science says yes. 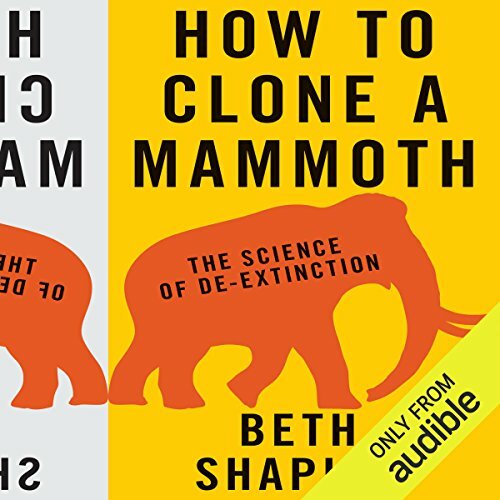 In How to Clone a Mammoth, Beth Shapiro, evolutionary biologist and pioneer in ancient-DNA research, walks listeners through the astonishing and controversial process of de-extinction. 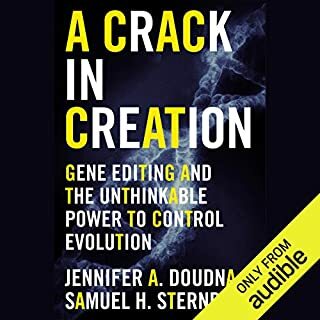 From deciding which species should be restored to sequencing their genomes to anticipating how revived populations might be overseen in the wild, Shapiro vividly explores the extraordinary, cutting-edge science that is being used - today - to resurrect the past. 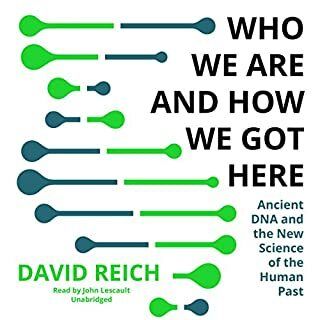 Journeying to far-flung Siberian locales in search of ice-age bones and delving into her own research - as well as those of fellow experts such as Svante Pääbo, George Church, and Craig Venter - Shapiro considers de-extinction's practical benefits and ethical challenges. Would de-extinction change the way we live? Is this really cloning? What are the costs and risks? And what is the ultimate goal?Using DNA collected from remains as a genetic blueprint, scientists aim to engineer extinct traits - traits that evolved by natural selection over thousands of years - into living organisms. But rather than viewing de-extinction as a way to restore one particular species, Shapiro argues that the overarching goal should be the revitalization and stabilization of contemporary ecosystems. For example, elephants with genes modified to express mammoth traits could expand into the Arctic, reestablishing lost productivity to the tundra ecosystem. 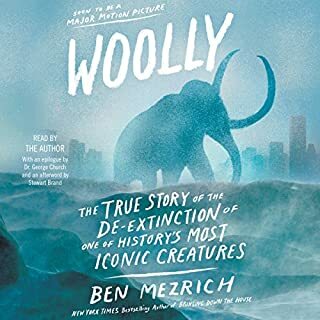 Looking at the very real and compelling science behind an idea once seen as science fiction, How to Clone a Mammoth demonstrates how de-extinction will redefine conservation's future. This book isn't just about mammoths. It is about the science of "de-extinction," which means the possibility of bringing extinct species (or, actually, reasonable facsimiles thereof) back to life. If you like mammoths, however, there's plenty in the book for you! 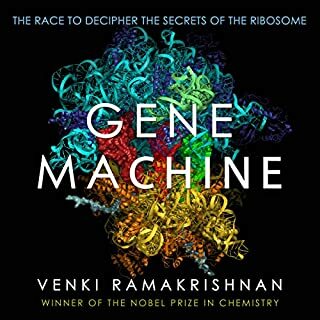 Shapiro does a great job of describing the science in a reasonably accessible manner. She also explains why, although much progress has been made, there are still important scientific and practical mountains to climb. 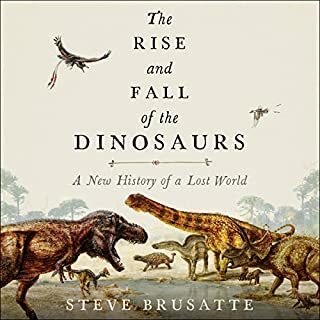 The book presents a very balanced view of the practical and ethical issues surrounding possible de-extinction. Shapiro is not a scientist who believes that the science should simply proceed without careful (actually very careful) consideration of whether it should go forward at all. The book is a nice length. It's long enough to go in depth, but not so long that it gets mired in details. Beth does great at laying down all the important topics of this very exciting subject. No not what I was expecting. Would you ever listen to anything by Beth Shapiro again?